This point is just inside of Punta Roca. 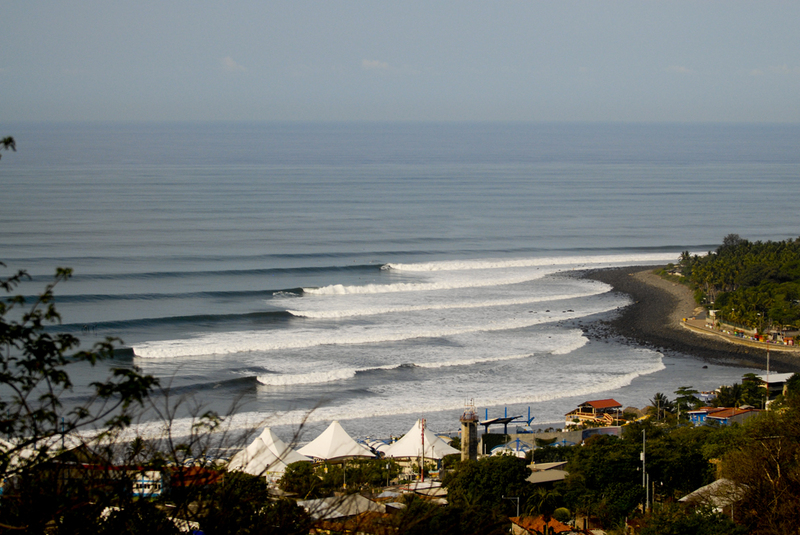 It’s a long slow crumbling wave for longboarders and beginners and at times it can line up for a really nice wave. 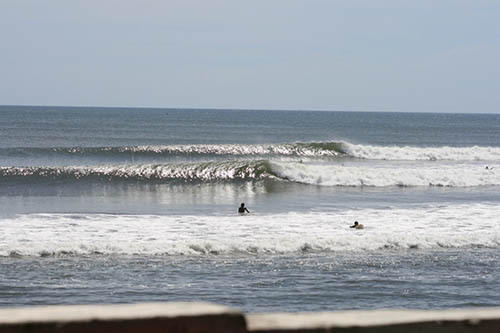 This is a great wave to check out if you want some less crowded conditions, or if you are looking for a wave that is more slow and crumbly versus fast and hollow. Also, if you are on your way in from surfing at Punta Roca, try paddling instead of going via the rocks, and you can catch a nice wave at La Paz on your way out. 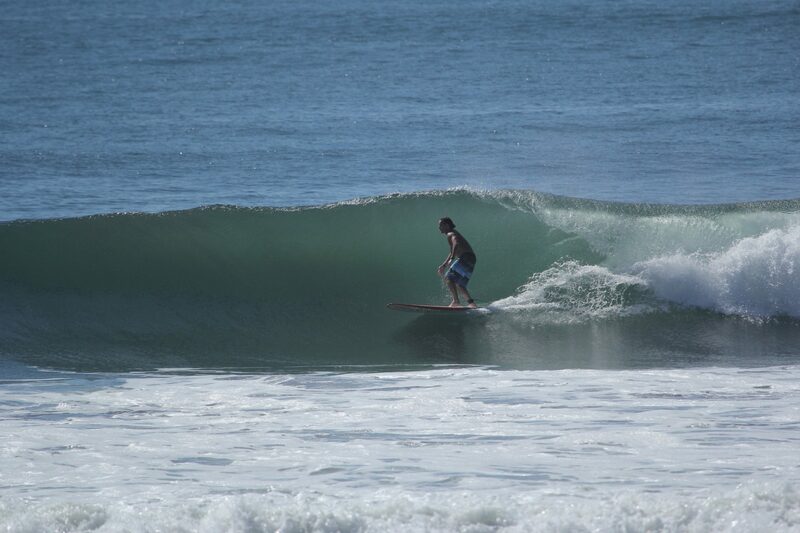 I have had some EPIC rides at La Paz and it’s a great way to end a nice session at the point. Pro Tip? Bring your endurance game, this is one of those spots where the set always seems to be just out of reach. Keep paddling and ye’ shall be rewarded.